Small resort with a total of 7 bedrooms, yoga, meditation, massage or seminary retreat, including Pondok Wisata "license for daily rental", the resort is based on 3 independent traditional villas in teak wood “Joglos”. 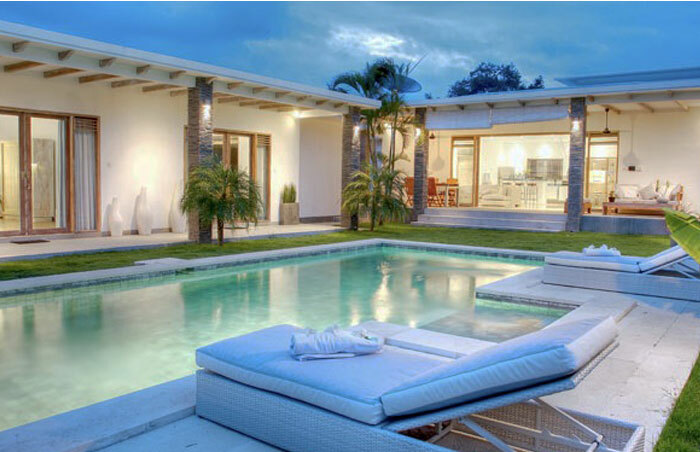 A shared swimming pool with private Jacuzzi in each 3 villas. 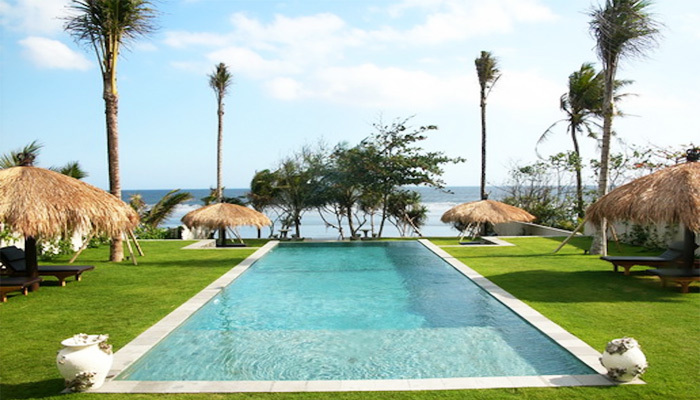 Located in the middle of the rice fields and just 10 minutes away from the beaches, the resort will immerse you directly in the heart of the Balinese culture, famous for its beautiful people, smiles and excellent customer service. Address: Jalan Dukuh Indah. 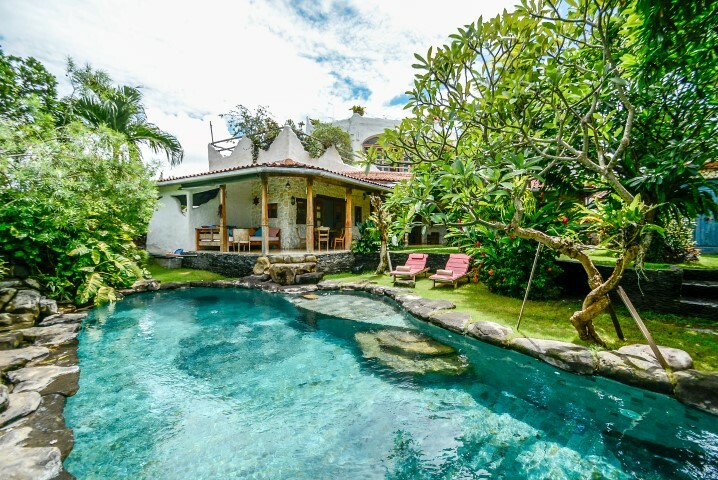 Kerobokan Bali - 80361 Indonesia. In partnership with Optimum Sri Lanka and Sri Lanka Immobilier. Copyright © Optimum Bali. All rights reserved.